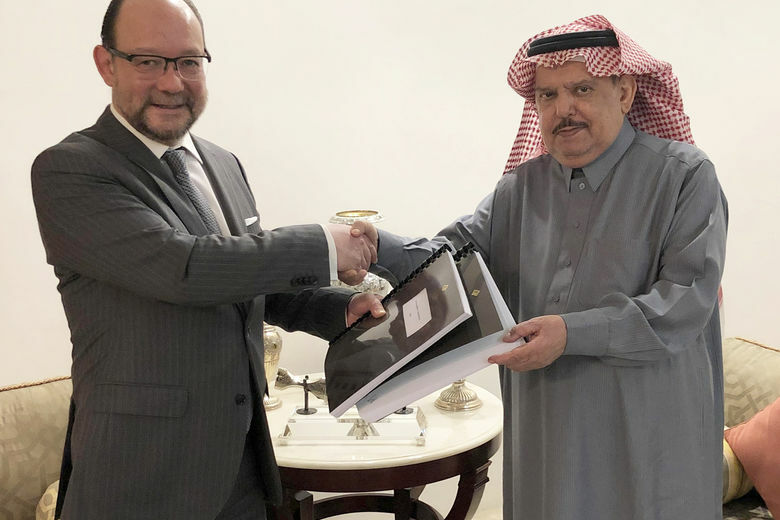 Shaza Hotels, a member of the Global Hotel Alliance, has signed a management agreement with Sheikh Sultan Al Harthi to operate Mysk Jeddah – the Mysk brand’s first property in KSA. Superbly located on Heraa street, close to the Jeddah Corniche, the four-star hotel is expected to open in 2021. Included in its facilities are a restaurant, a café, meeting rooms, a kids’ club, fitness centre and rooftop pool. Previous PostAHLA Releases Results of 2018 Lodging SurveyNext PostThe first and last touchpoint in any hotel experience, the car park is rarely seen as an area of opportunity, but it certainly should be.